As the new calendar year begins, the staff of the Old Gold & Black looks forward to a year of growth and development for the newspaper under the leadership of a new group of editors. Junior Lillian Johnson, who served as News Editor for the past three semesters, will succeed senior Julia Haines as Editor-in-Chief. She will be joined on the executive editorial staff by junior Ren Schmitt, who will serve as Print Managing Editor following his roles as Sports and News Editor, and junior Amanda Wilcox, who will continue in her role as Online Managing Editor. Sophomore Olivia Field will lead the News section after three semesters as Life Editor, joined by two Assistant News Editors: freshman Caroline Walker and sophomore Elizabeth Maline. Old Gold & Black‘s new Science & Technology section will continue to be led by sophomore Jonathan Trattner and senior Kiley Price. In the Sports section, Sam Wexler will continue her role as editor with the aid of freshman Nick Lalli, who will be Assistant Sports Editor. Junior Kyle Ferrer will return as Opinion Editor after a semester abroad along with sophomore Jack Portman as Assistant Opinion Editor and senior David Ajamy, who will serve as Senior Opinion Adviser. Finally, in the Life section, sophomore Emily Beauchamp will continue as Life Editor along with sophomores Catherine Regen and Andy Killebrew as assistants. This year’s new Editorial Board has myriad goals to grow the Old Gold & Black‘s role on campus, particularly in regards to its online presence. Following the newspaper’s website redesign this fall, the Editorial Board intends to continue to work to make the online edition attractive, engaging and regularly updated with unique online content. Similarly, the Old Gold & Black plans to utilize social media in new and creative ways in order to engage with the student body on a more meaningful level. 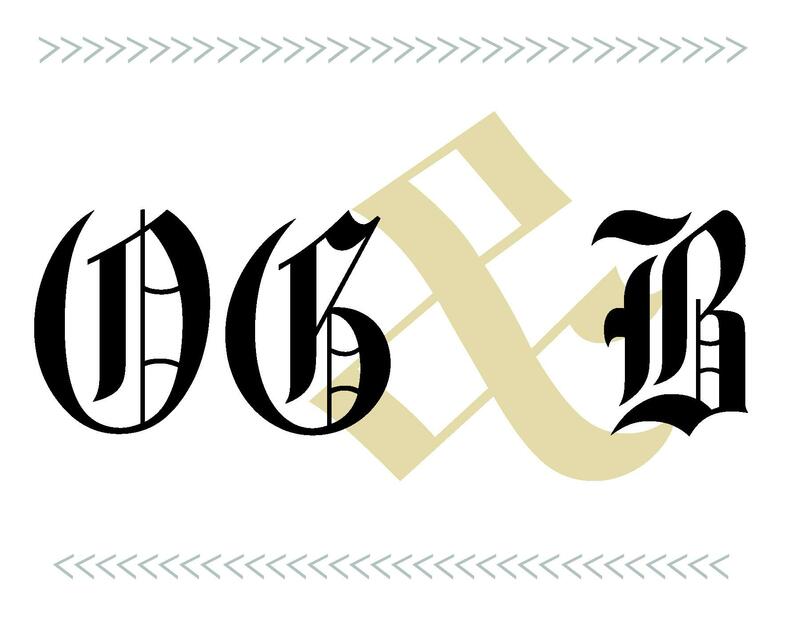 As always, the Editorial Board and the rest of the staff at the Old Gold & Black welcomes feedback from our readers, especially in regard to the changes we intend to make throughout the coming year. Our goal is to provide unparalleled coverage of all things related to Wake Forest in a way that is both entertaining for our readers and uncompromising in its pursuit of truth on campus. Through improving our online presence in 2019, the Editorial Board hopes to expand the footprint of the Old Gold & Black beyond campus and to distribute our content through a medium that is essential to the continued success and relevance of journalism in an increasingly digital media landscape.